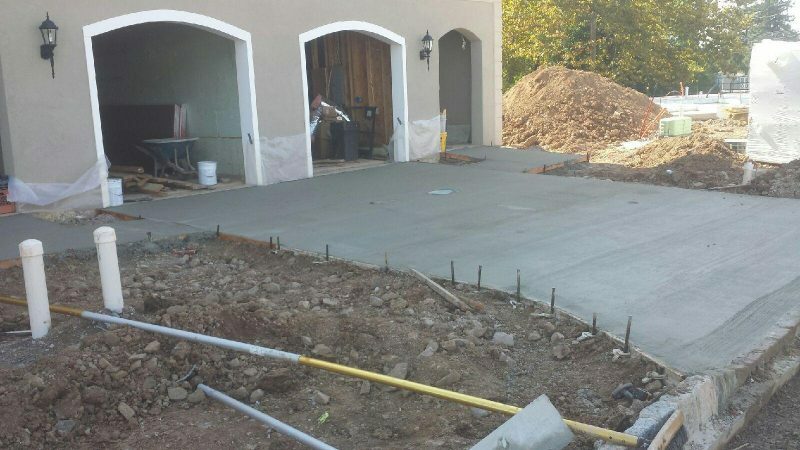 D’Arcangelo Builders, Inc. has been a well respected builder in the Delaware Valley area for almost 60 years. The company offers not only their dedication to quality and a well designed home, but homes and neighborhoods providing you with an everlasting value and careful attention to craftsmanship. 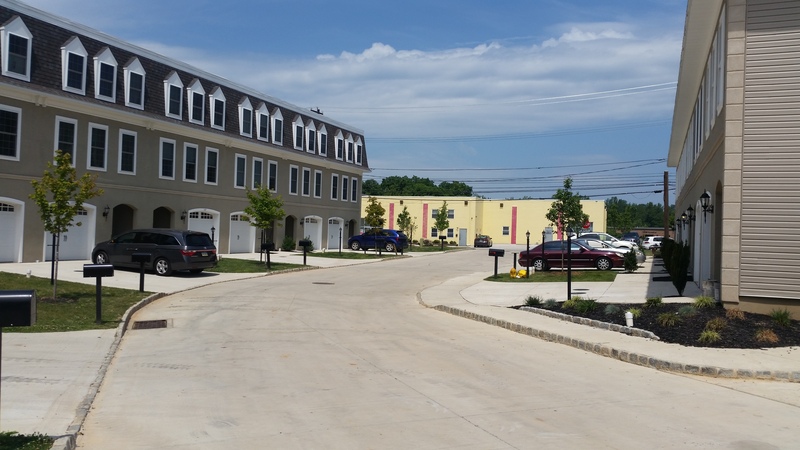 In keeping with their vision, Carmen D'Arcangelo and his son Joseph saw concrete as the perfect construction material to provide value to their Merion Station project and its residents. 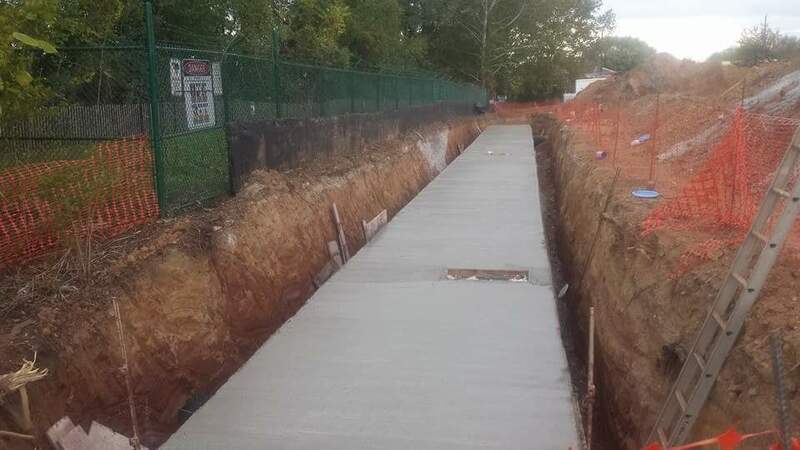 Starting from the ground up, the contractor partnered with Trans-fleet, staff from the Pennsylvania Aggregates and Concrete Association (PACA), and the National Ready Mixed Concrete Association(NRMCA) to design the street the project would be built on. The design recommendations were facilitated through a free design assistance program available through the NRMCA. The 6" street required 467 cubic yards of 4000 psi concrete. The driveways required an additional 120 cubic yards. Simultaneously the townhomes started being erected. 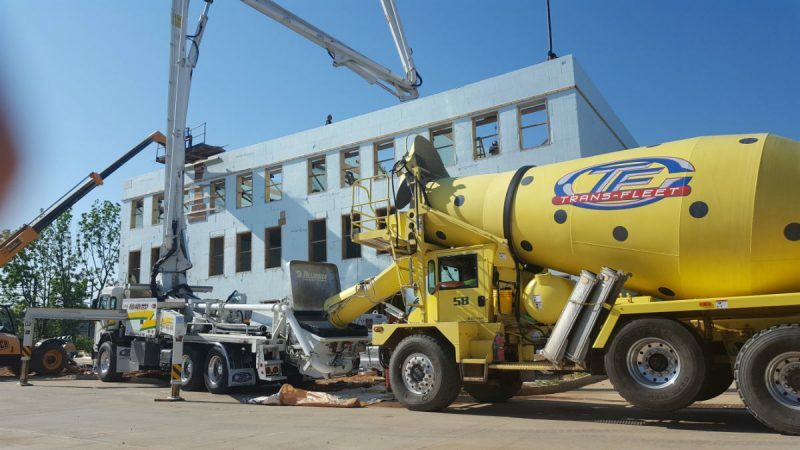 Each of the four three-story units features 12" insulating concrete form (ICF) walls and contains 240 cubic yards of concrete. The benefits of ICF construction to the residents include superior energy savings and sound attenuation (no more hearing what your neighbor is doing). In addition to the main features of the project noted above the installation of a culvert and retention basin was also required to manage stormwater on-site. 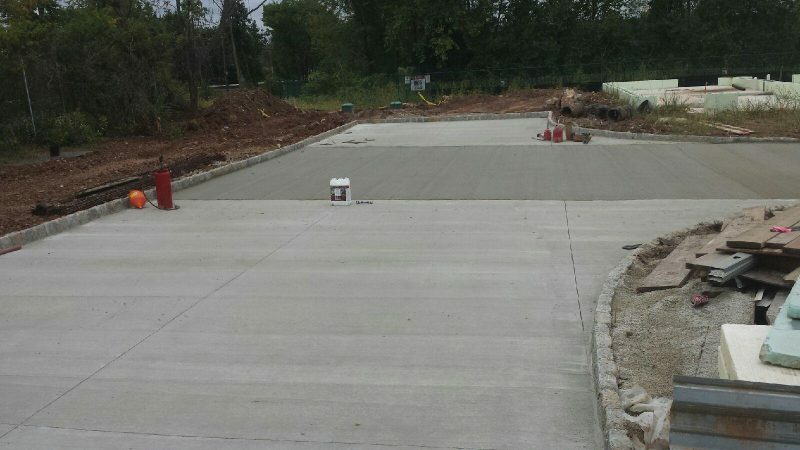 Concrete was again the choice and for these items totaling over 650 cubic yards. Merion Station is a testament to the value that D'Arcangelo Builders Inc. and concrete bring to a project. We hope other builders and homeowners recognize that same value.